Hire a Pro, Get the Job Done Right. Plan Now to Save Big! Are you facing drain or plumbing issues in your property? If yes, you have landed at the right place. At The Maple Roots, we are one of the best plumbing companies in the Greater Toronto Area. 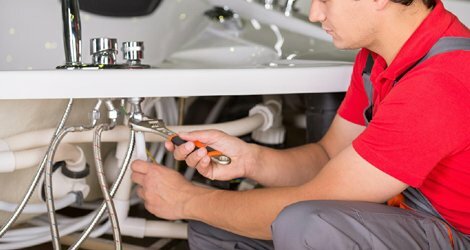 For over a decade, we have been serving the Toronto residents with professional and friendly plumbing service to tackle the overflowing or backed up drains and sewer lines. 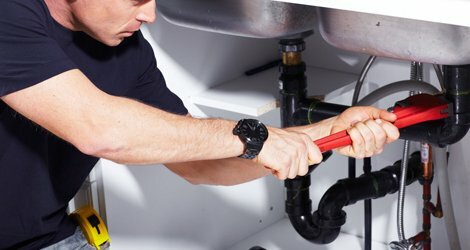 Our team of reliable and licensed plumbers have managed to earn an industry reputation by delivering top-notch plumbing services in Toronto at an affordable price. We are known to get the job done right the first time. 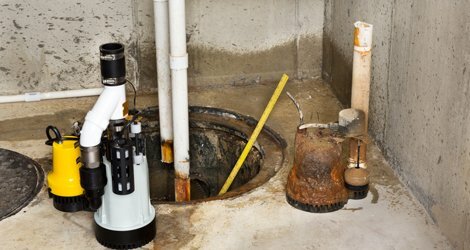 No matter, your drain clog is mild or massive, we are equipped with the right tools to remove it. We offer same day response and 24/7 emergency drain cleaning services to make sure your basement remains clean and dry. 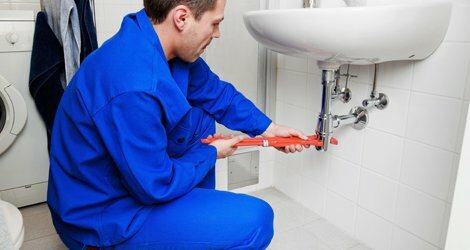 With a team of expert plumbers having a combined industry experience of over 10 years, we can deal with all plumbing and drain problems with a prompt response. Whether a faucet is leaking or a drain is clogged, we are your one-stop source for all plumbing solutions. We offer 24/7 service. 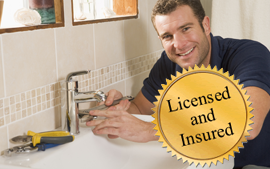 For your peace of mind, our team of drain cleaners is fully licensed and insured. We complete every job with attention to detail. 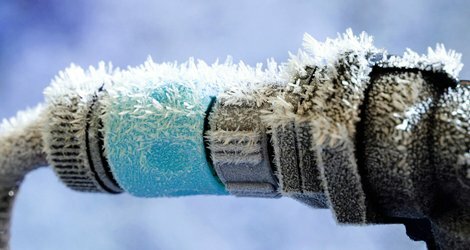 At The Maple Roots, our Toronto plumbers can inspect, detect and fix hidden plumbing damages and breakdowns. We deliver customer satisfied services and exhibit quality workmanship. 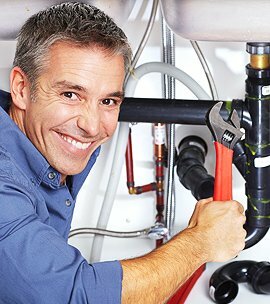 No matter, your kitchen sink is blocked or bathroom drain is overflowing, our Toronto plumbers can solve the issue within the least possible time. We offer emergency repairs. An overflowing toilet drain can cause frustration and inconvenience. 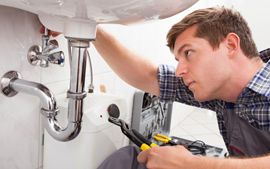 At The Maple Roots, we are expert in dealing with all sorts of commercial plumbing issues. Drains can damage or corrode over time. To make sure they don’t cause a serious damage or discomfort, we offer high quality repairs and replacements with excellent results. You can count on our plumbers for professional and top-notch drain cleaning services. No matter, your sewer is clogged or blocked, we can resume the water flow again. Our plumbing specialists are expert in offering basement waterproofing services to make sure that your basement and foundation remains clean and dry for years to come. I am using the services of The Maple Roots for quite a long time. They are highly responsible, reaches on time and offer cost effective drain cleaning. My bathroom was overflowing due to clogged drain. I called them for service and the guys showed up in no time. I highly recommend your service. I am highly grateful to The Maple Roots for unclogging my kitchen sink. You helped me get rid of that sticky sink mess. Emergency Leaks Or Clogged Drains? 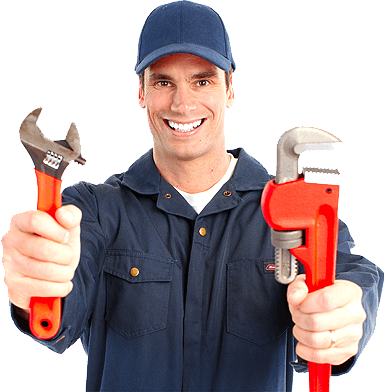 Simply call us for 24 hour emergency plumbing service in GTA.